Dr John Heinrich graduated from the University of Queensland in 1996 with a Bachelor of Medicine and Bachelor of Surgery (MBBS). He completed his residency in Rockhampton, then moved to Blackall to take up a position as the Medical Officer at Blackall Hospital. After 2 ½ years in Blackall, Doctor Heinrich was invited to become the Medical Superintendent at Mundubbera Hospital. He stayed in Mundubbera and ran the Mundubbera Medical Centre till mid-2006, when he moved to Toowoomba. After working briefly at the Range Medical Centre, he became a Visiting Medical Officer at St Vincents Hospital Emergency Centre. Doctor Heinrich is married to Linda, and has four beautiful children. His outside interests include a small cattle property near Toowoomba, wood-working and rifle shooting. He enjoys escaping on his motorbike whenever possible. Dr Gunhouse is married with children and loves Toowoomba. Unlike most doctors, Dr Gunhouse did not enter medicine from high school, instead taking a variety of different jobs before returning to study for a Bachelor of Applied Science, majoring in Chemistry and the an unusual combination of a Psychology minor, at Queensland University of Technology. He went on to complete his MBBS in 2001 at the University of Queensland, and completed his intern year at the PA Hospital. The following year saw him doing terms at the Mater Children’s, QE II, Prince Charles and PA Hospitals to broaden his medical experience. Following an interest in internal medicine, he trained as a medical registrar for 2 years at the QE II, Ipswich, and PA Hospitals – training in Cardiology, Geriatrics, and General Medicine. Dr Gunhouse came to Toowoomba in 2006 to study and work in General Practice and achieved college fellowship in 2008. He describes General Practice as the most rewarding job he has ever had. 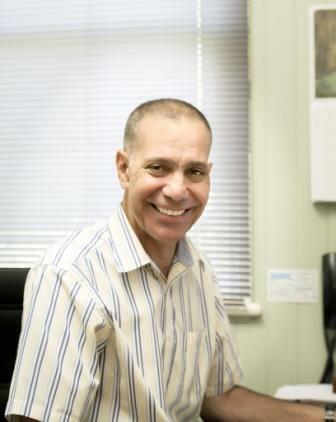 Doctor Gunhouse has special interests in Family Medicine, Aged Care and Men’s Health. He has visiting rights at St Andrew’s and St Vincent’s Hospitals and works part-time for the St Vincent’s Private Emergency Centre. 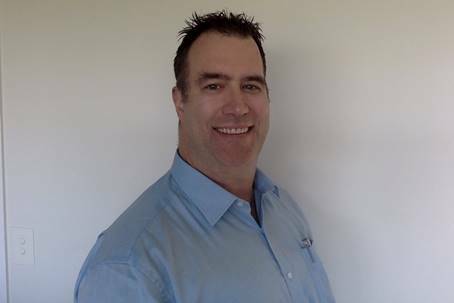 Dr Ben Griffin graduated from the University of Queensland in 1987 and moved to Toowoomba in 1988. 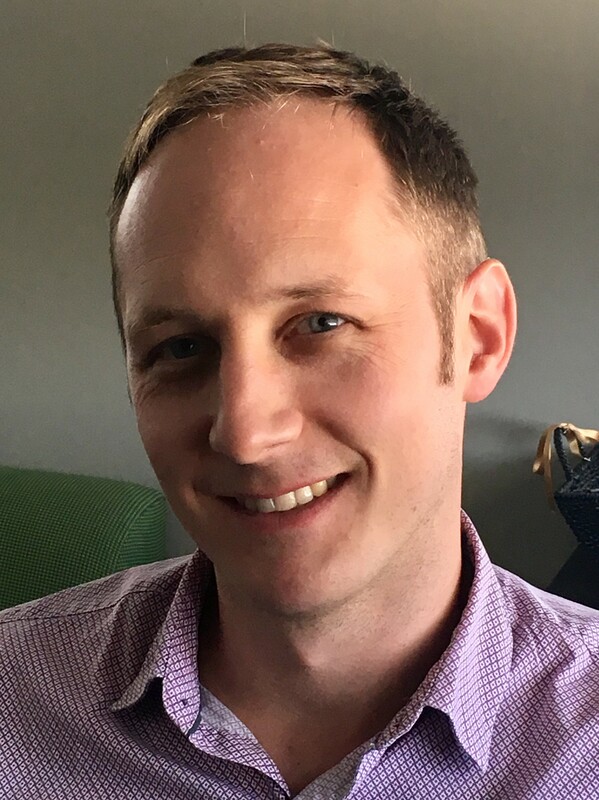 Dr Ben Griffin is interested in all aspects of General Practice Health Care with special interest in children, aged care and mental health matters. Dr Griffin has visiting rights to St Andrew’s Hospital, St Vincent’s Hospital and the Hospice. Dr Griffin is an Accredited Trainer for the General Practice Training Program for Queensland. 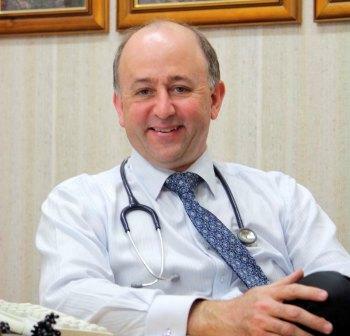 Dr David van Gend has been a GP in Toowoomba since 1997, raising three sons with his wife Jane. After twenty years at Toowoomba’s oldest medical centre, Mackenzie House, he and Dr Ben Griffin merged their five-doctor practice with The Doctors on Erin St. 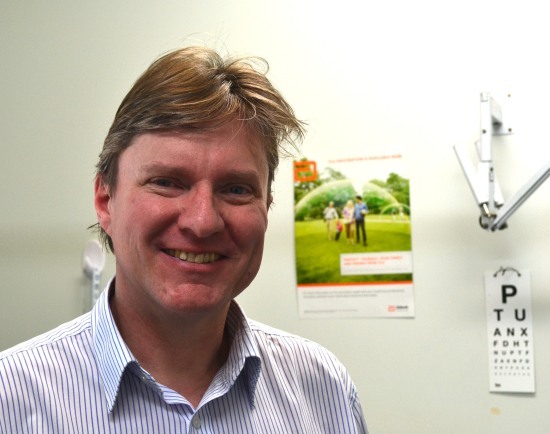 Since 2002, Dr van Gend has been a Senior Lecturer in the University of Queensland Rural Clinical School of Medicine and for six years he was the representative for GP Queensland on the Queensland Health Working Group for Palliative Care in Children. His special area of expertise is palliative medicine, the relief of suffering in advanced disease, and he serves on the Toowoomba Hospice Medical Advisory Committee. Dr van Gend sees patients in nursing homes and in their own home when needed, as well as both private hospitals. Dr Mary Donohue graduated from the University of Queensland in 1981 and then worked in a number of Queensland Hospitals i.e. Townsville, Brisbane, and Redcliffe for a few years before moving overseas to be in the UK. Dr Donohue completed her GP training in the U.K. Following her years in the U.K. Dr Donohue moved to Malaysia where she worked in General and District Hospitals. Dr Mary Donohue worked at Mackenzie House Medical Centre since 2008. 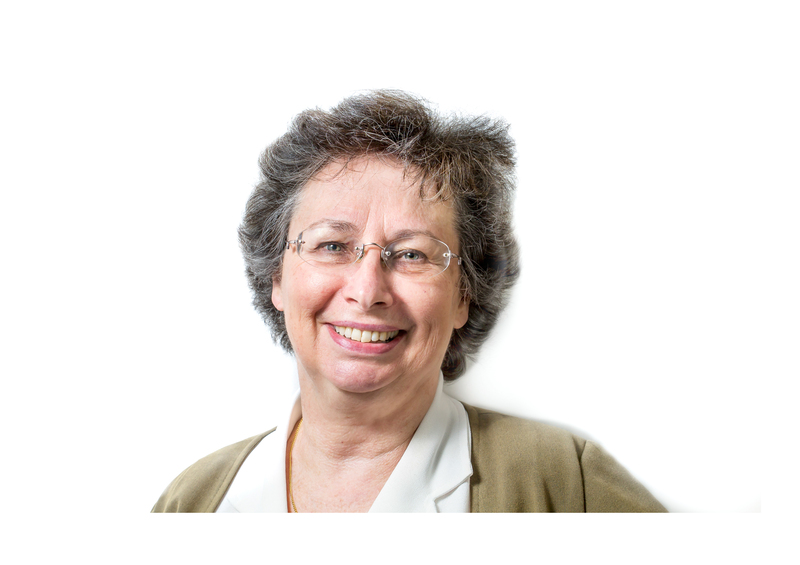 Dr Mary Donohue is interested in all aspects of General Practice Health Care with a special interest in Dermatology. Dr. John Jasinski moved to Australia from Canada in 2009 to pursue his medical training at The University of Queensland. After graduating in 2012 with a Bachelor of Medicine and Bachelor of Surgery (MBBS), he completed his internship and two resident medical officer years at The Royal Brisbane and Women’s Hospital (RBWH) on the physician training pathway before commencing general practice training 2017. His special interests include orthopaedics, sports injuries, spinal health and men’s health. Prior to starting medicine, Dr. John obtained a Bachelor degrees (BSc) in Biology (1998) and Physical Therapy (2002) from The University of Western Ontario in London, Canada. This led to a successful 10-year career as a physiotherapist working both in the hospital setting with patients with chronic diseases/rehabilitation presentations as well as in private clinics. He is currently completing a post graduate degree investigating ways to decrease anxiety, depression, and burnout in medical students and doctors. Dr. John is married to his beautiful wife Jennifer, and has two amazing children. As a family they are very excited to be living in Toowoomba. Dr Erica (Siang Ying) Siah graduated from the University of Adelaide in 2010 with A Bachelor of medicine and Bachelor of surgery (MBBS). Since then she completed her internship in Modbury Hospital. She worked as a medical officer in Modbury Hospital and Lyell McEwin Hospital SA for 5 years in multiple specialties. She also worked in Murgon for a year. Her special interests are psychiatry, internal medicine, chronic disease management, dermatology, obstetric, and gynaecology. She can speak Mandarin, Cantonese and Malay. Her new working schedule now is from Monday to Thursday. 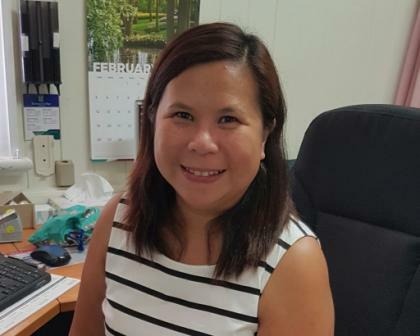 Having recently completed a Diploma in Child Health Dr Raylin is very interested in all aspects of child health and reminds parents and carers that all children under 16 years are Bulk Billed. Dr Raylin has a special interest in women’s health. Prior to joining Mackenzie House Medical Centre in January 2017 Dr Raylin worked at Breast Screen Qld. 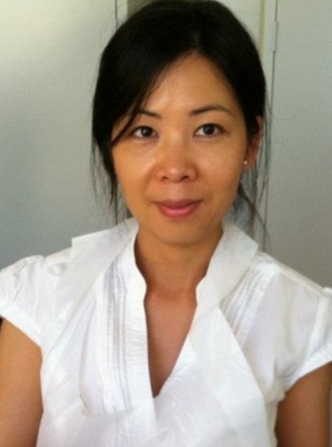 Dr Ying He graduated from the School of Medicine at the University of Queensland and trained in various hospitals in Brisbane, including the Royal Brisbane and Women’s hospital, The Gold Coast University hospital and The Ipswich hospital. Dr He holds an Advanced Diploma in Obstetrics and Gynaecology and is in the process of obtaining a Diploma in Child Health. Dr He’s special interest areas include women’s health, pregnancy care and children’s health. 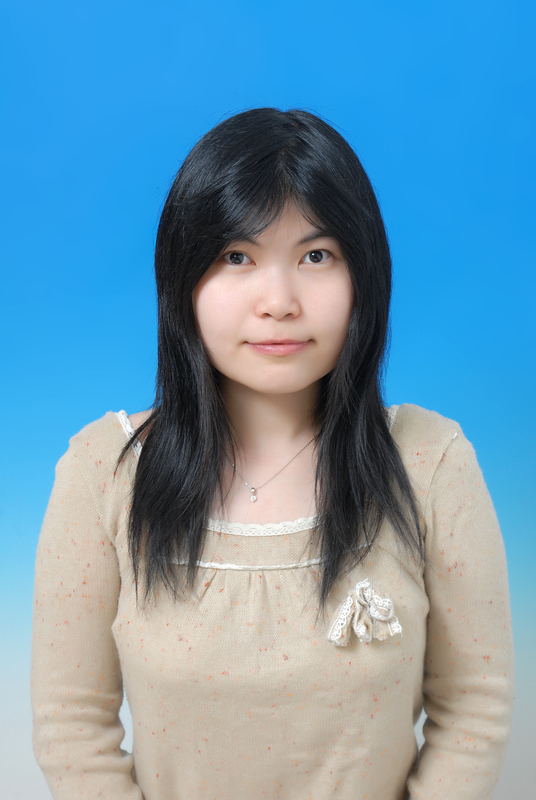 In her spare time Dr Ying enjoys swimming and yoga, and spending time with her family. 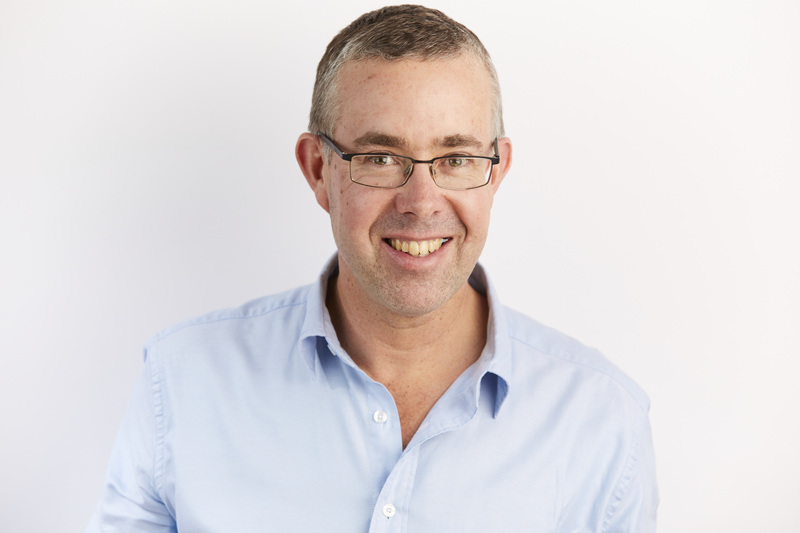 Dr Geir enjoys all aspects of general practice and has a special interest in children’s health (all children under 16 years of age are bulk billed). He also enjoys dermatology and offers bulkbilled skin cancer checks on adults. Dr Geir graduated from the University of Queensland in 2014 and worked for 3 years at Redcliffe Hospital outside Brisbane in various disciplines prior to commencing general practice. He completed the Diploma of Child Health in 2017. He grew up in Norway and moved to Australia 12 years ago. He lives with his wife and young daughter in Toowoomba.